Our trained dental hygienist can advise you and your family on the best methods of maintaining the health of your mouth by providing oral hygiene instruction – how to care for your teeth and gums, and carry out specialised cleaning of your teeth. At Weston Dental Surgery, Canberra, our dental hygienist works alongside our dentists to provide you with a tailored oral hygiene program. 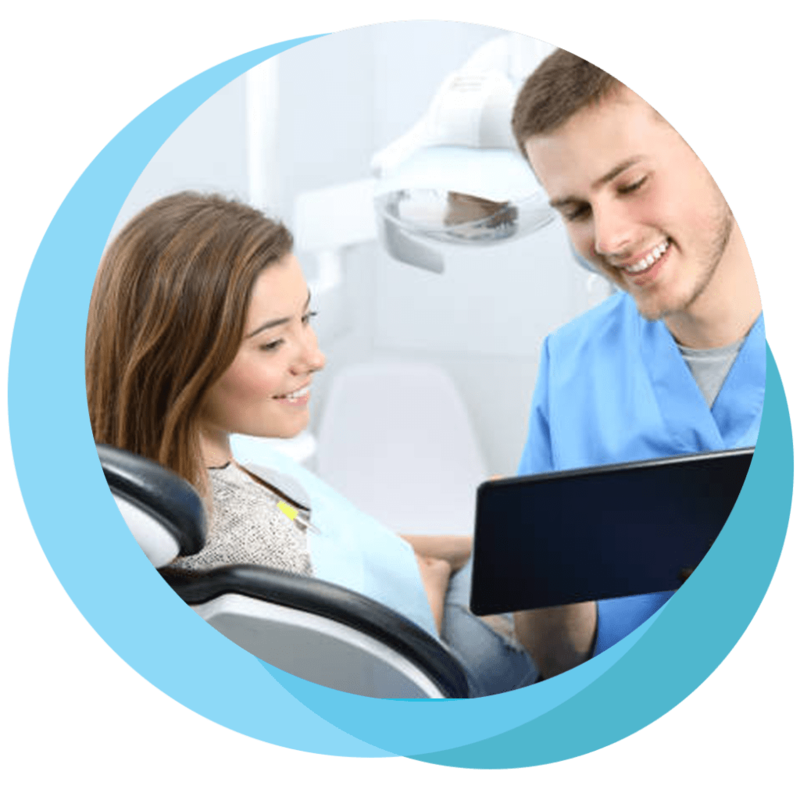 Our hygienist will work with you one-on-one to help you to understand the basics of good oral hygiene, how your diet can impact on teeth and gum disease, and assess other risk factors that can also affect your oral heath and wellbeing. Our dental hygienist can also carry out the specialised scaling/cleaning of your teeth such as the removal of calculus (tartar) build up, and removing stains. Working together as a team, your dentist and dental hygienist play a major part in making sure that your teeth and gums are kept free from oral disease. Let us help you on the path to maintaining good oral hygiene. Make an appointment today.